Asian Fusion is a combination of the latest manufacturing techniques and materials with the established aesthetic of traditional Japanese doors and screens. The effect is often a stunning show piece that balances the Eastern sense of order and precision with modern and vogue designs. Whether you need an eye catching centre piece to stage a room or a subtle design to meet requirements without causing a distraction. 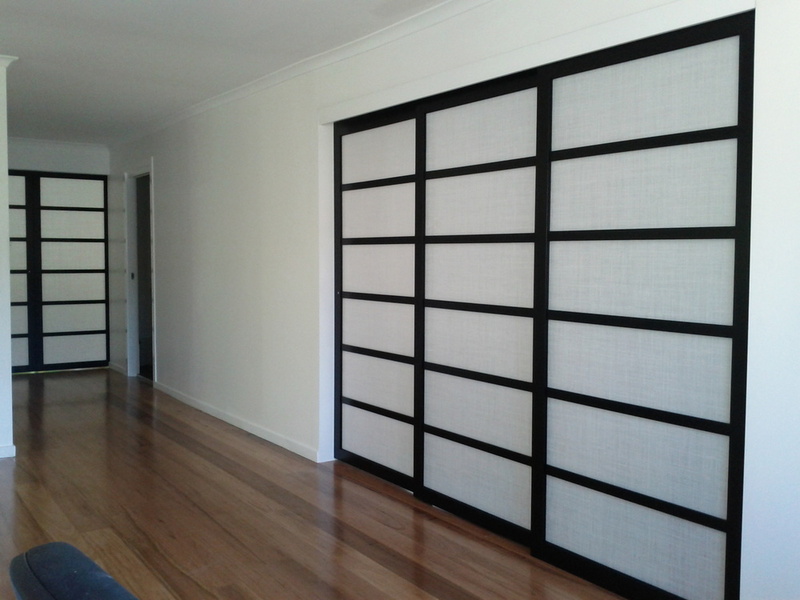 You will find Shoji Screens and Doors to be simply elegant.